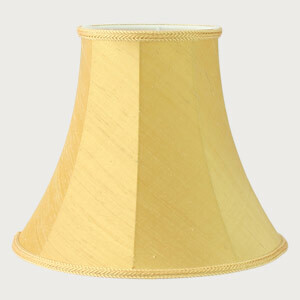 Modern lamp shades consist of an outer fabric such as silk cotton or parchment that is laminated to a PVC backing and are often know as hard shades. 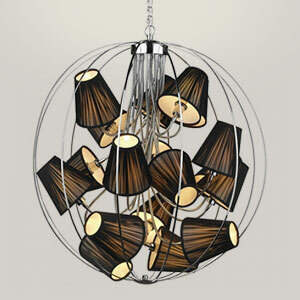 Modern lamp shades are available in a wide range of sizes and shapes including Drum lamp shades, Empire lamp shades, Square lamp shades, Rectangular lampshades to name just a few. 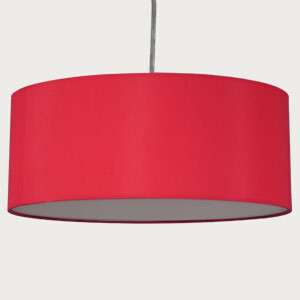 Our extensive modern lamp shade swatch consists of over 250 colours. 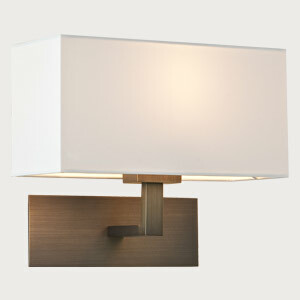 Build your own modern lampshade online with our modern lampshade builder. Traditional lamp shades also known as soft shades start with a rigid frame which is covered by hand stretching a fabric over it, the shade is then trimmed top and bottom in a variety of decorative or plain trims. Our range of traditional lamp shades includes traditional candle lampshades, table and floor lampshades and traditional pendant lampshades all handmade to order in any combination of our fabric and trim. 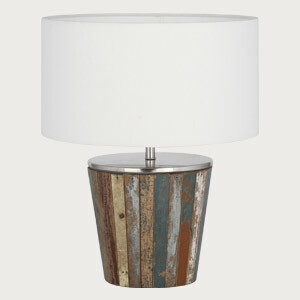 Build your traditional lampshade online with our traditional lampshade builder. In addition to our online lamp shade builder we also have a bespoke lamp shade service offering custom made lamp shades to any size including oversize and bespoke extra large drum shades. 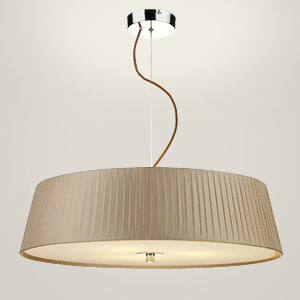 With the ability to replicate almost any lampshade shape fixing or fitting such as an American harp fittings and more. To complement our extensive range of traditional and modern lampshades we have handpicked a comprehensive range of table and floor lamps, wall lights, ceiling lights and statement lighting from some of Europe’s leading decorative lighting manufactures, browse our online lighting range.